Salt Water lakes and lagoons are different in category but almost same in nature. 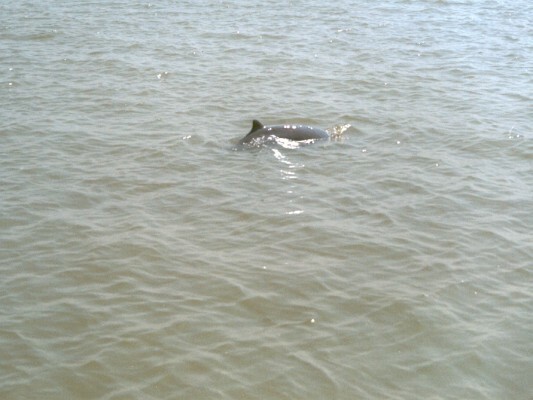 Sambhar lake of Rajasthan is India’s largest inland salt water lake and Chilka lake is the India’s largest brackish water saline lake, Here is the list of notable salt water lakes of India. Sambhar Salt Lake of Rajasthan is largest inland salt lake of India and an extensive saline wetland. The Sambhar lake is India’s largest saline lake and designated as a Ramsar site due to thousands of pink flamingos and waterfowl birds. 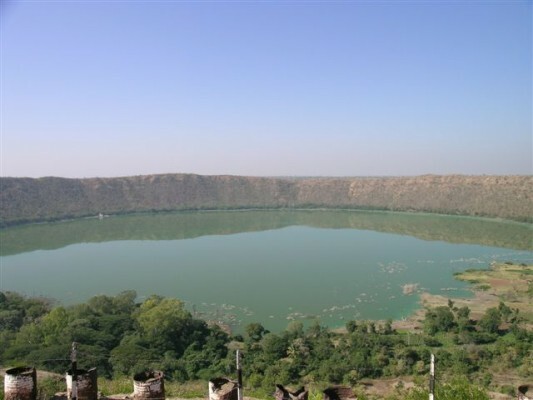 Lonar Crater Lake in Buldhana district of Maharashtra is a National Geo heritage Monument of India. The lake is both saline and alkaline in nature and famous for wide range of plant and animal life. The brackish water lagoon in Odisha state is the largest coastal lagoon in India and Asia’s biggest salt water lake. Chilika Lake is home to a number of migratory birds coming to India and first Indian wetland of international importance. 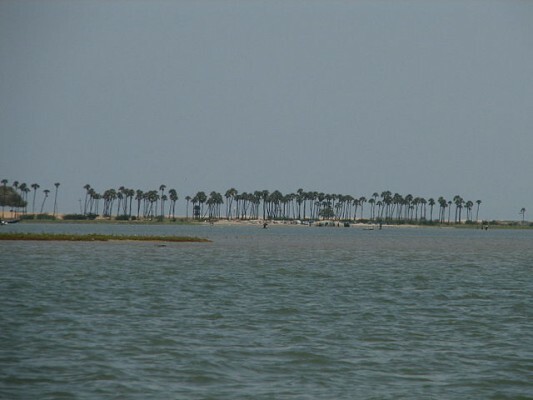 Pulicat Lake is a brackish saline water lagoon at the border of Andhra Pradesh and Tamil Nadu. The lake and sanctuary has salt manufacturing industry and has rich flora and fauna diversity. 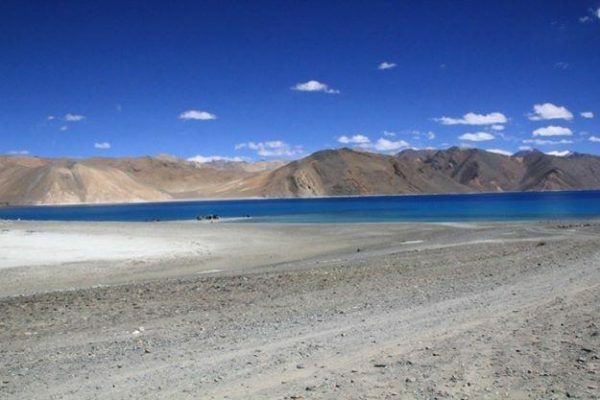 Pangong Tso of Ladakh is a saline water lake, situated at a height of about 4,350 m in Himalayas. The lake is an important breeding ground for a variety of birds. Pachpadra Lake in Barmer district is another salt water lake of Rajasthan. The salt lake near Pachpadra village is one of the most famous attractions of Barmer and attracts migratory birds in India.